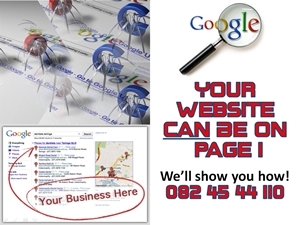 Increase your internet footprint and stay ahead of your competitors. 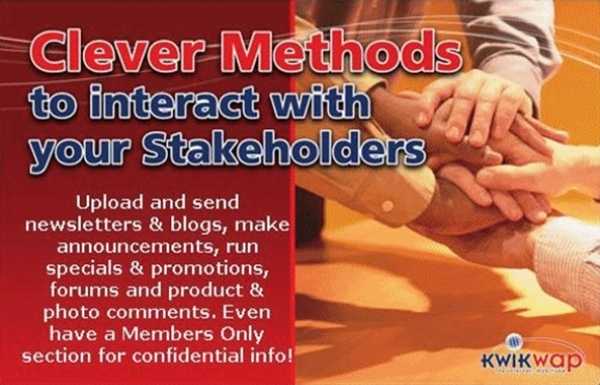 Keep your website updated and relevant. The user-friendly management dashboard will make you your own webmaster in a flash. 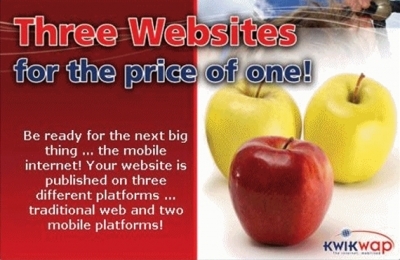 No more over-priced web design or website update costs. 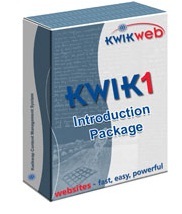 The Kwikwap system has been optimised to automatically increase your rating on search engines like Google and Yahoo! 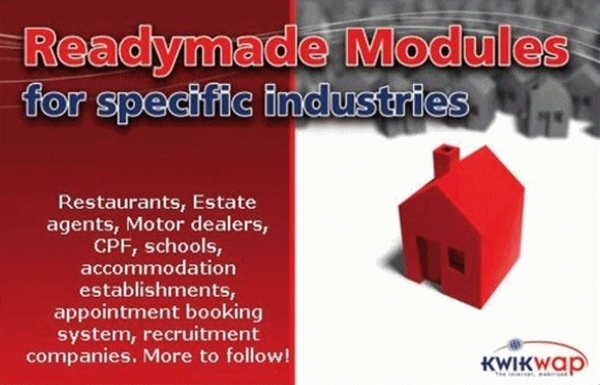 We will advise you on how to structure your website content to achieve high ratings. Take control of your website. 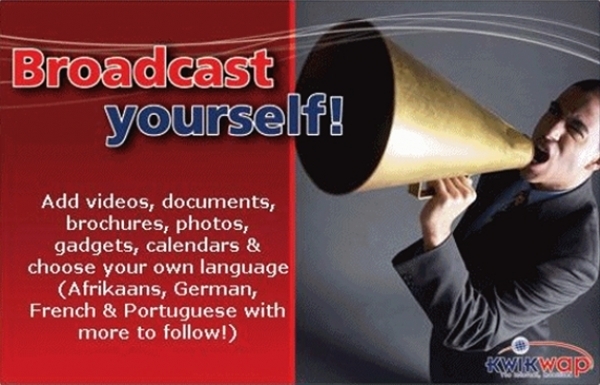 With Kwikwap you can make changes to your own website, which is then published immediately online. Change prices on your products, add specials, insert photos etc. whenever you want to! Your website can have unlimited pages, and is fully interactive! Don't ever be charged for website updates or maintenance again. Your website is published on 3 different platforms: Traditional web page, older web-enabled phones, and modern (Windows based) mobile phones. Whatever you publish through the Kwikwap system immediately gets published on all three of these platforms, enabling potential clients to visit your website from their mobile phones at no extra cost! You can keep your customers instantly informed about specials, events or news bits via regular e-mails or SMSs to your client list, via the automated processes set up on your Kwikwap website. 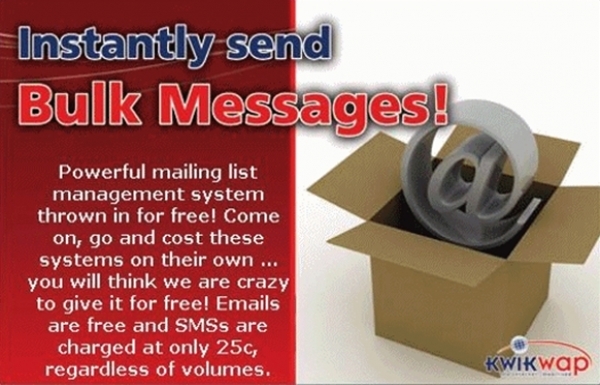 SMSs are charged at ZAR R0.22 (Excl VAT) each, whilst emails are free. Make your website interesting for visitors: Our user-friendly website management system allows you to easily upload media files like Youtube videos, music files, slide shows, animated banners. Embed Iframes, facebook and other social media.plugins. 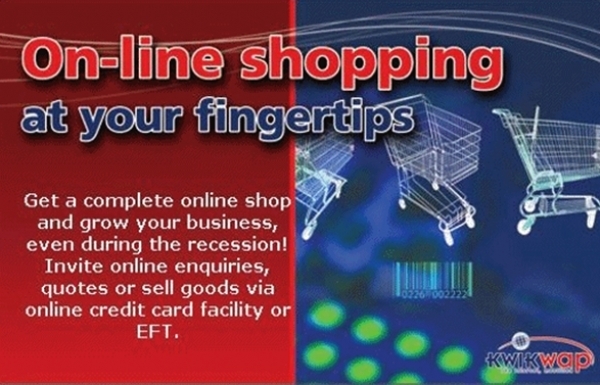 Do you have a need to offer online ordering and accept credit card payments on your site? No problem! Kwikwap has an integrated online shop and credit card payment module included in Package 3 (see below for various packages). You may also choose to just have request for quotes or confirmation of orders online, continuing with your manual processing of payments. 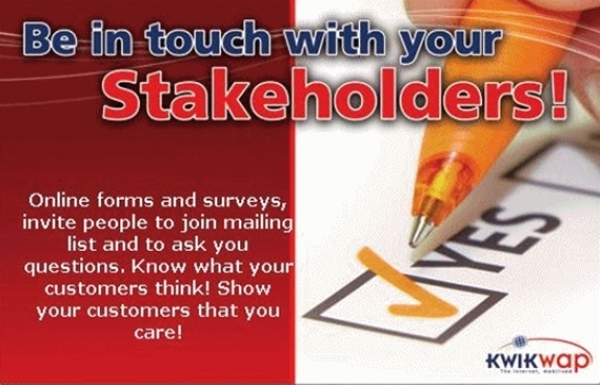 Our customizable online forms generator allows you to compile relevant questionnaires for your online visitors to complete. This information can be downloaded into an Excel spreadsheet to build up a database and/or process the data. You can allow advertising logos with direct hyperlinks on your website, without knowing how to write any programming script or coding. 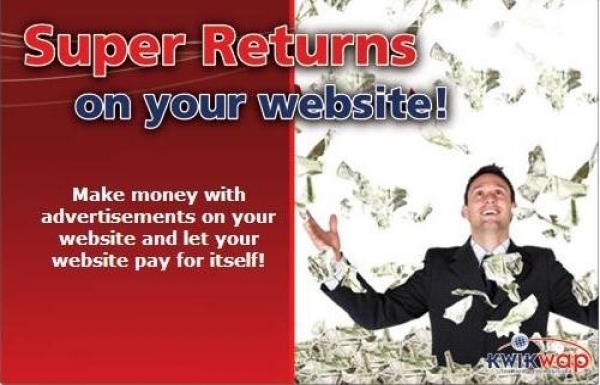 Generate an additional income from your site. All of this can be yours for a low low set-up fee of only R2,500, and for as little as R99 (excl) per month! You will not find value like this anywhere else! 15 more menu buttons, Iframes, RSS feeds, videos, etc.